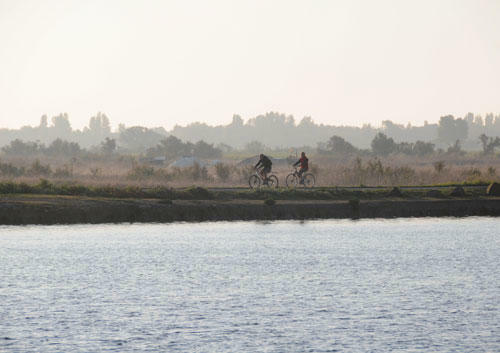 This recreational tour will help you discover the Rethais gastronomy thanks to local producers! 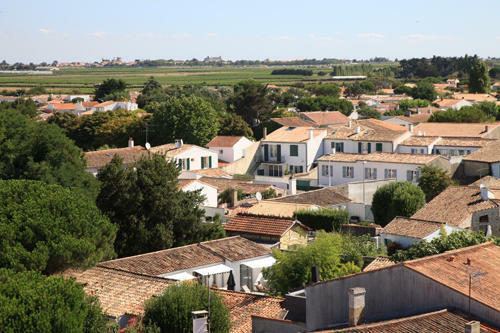 In Île de Ré, art of living is synonymous with culinary delicacies… Throughout this tour of the northern part of the island, you will discover some of the numerous specialities of the place. 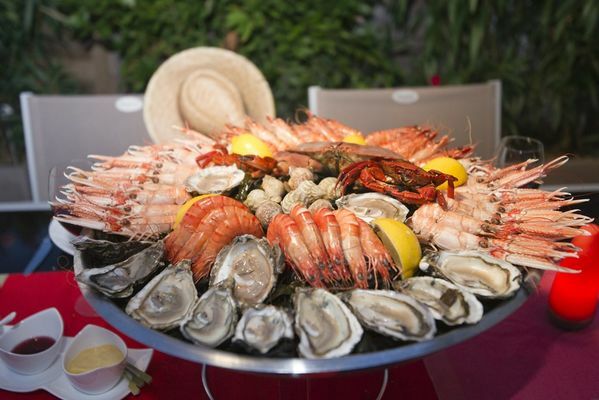 You’ll be spoilt for choice: seafood, salt, jams, wines,… Ready to be introduced to Rétais gastronomy? 9 Would like to eat seafood? 11 And what about the salt? 14 After the salt, time to the sweet! 17 And all this makes thirsty! 19 Would like a sweet? 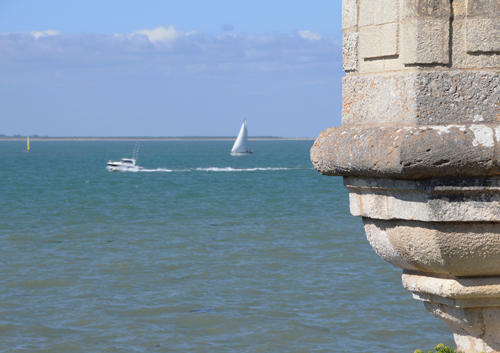 In Île de Ré, art of living is synonymous with culinary delicacies… Throughout this tour of the northern part of the island, you will discover some of the numerous specialities of the place. 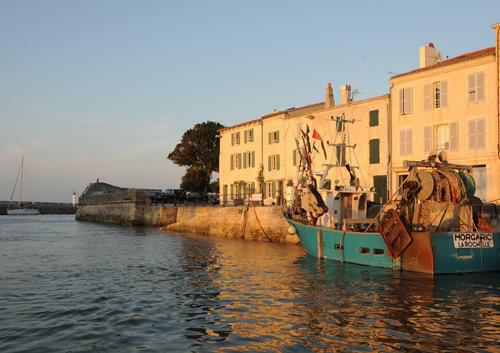 You’ll be spoilt for choice: seafood, salt, jams, wines,… Take advantage of a circuit to get to know the Rétais gastronomy! 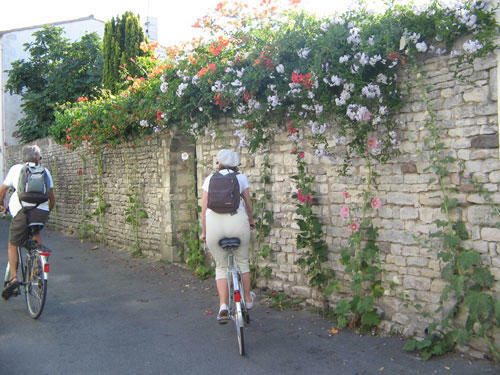 The tour mainly offers the discovery of boutiques, shops and/or places of interest. 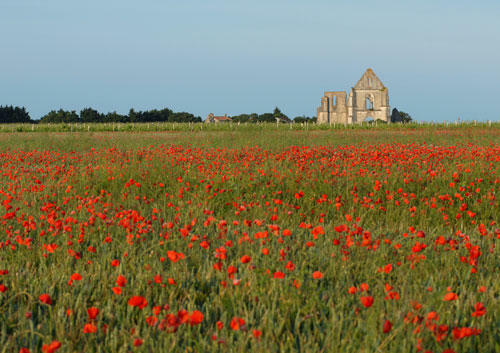 However, some establishments may be closed depending on the periods, opening dates and times. What could be better than chocolate to start this gourmet tour? 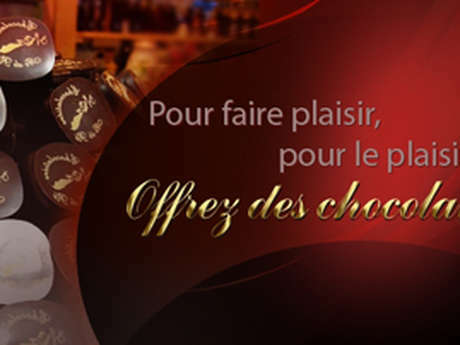 La Chocolatière provides all kinds of chocolates for all tastes! To consume without moderation! 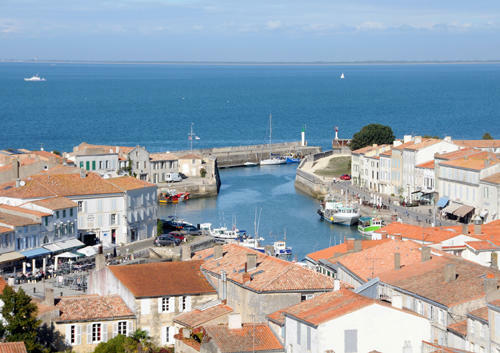 Now set out for Saint-Martin-de-Ré to discover another chocolate shop! 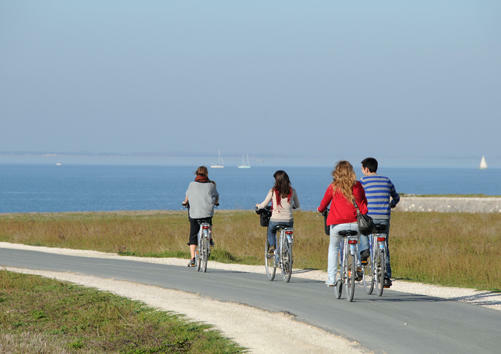 Follow the coastline until you reach Île de Ré Chocolat! 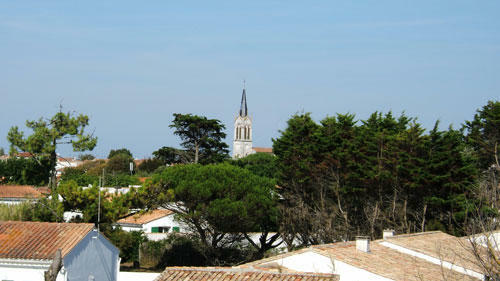 Along the road, pine trees give way to vineyards and fields and then the first houses of the town. 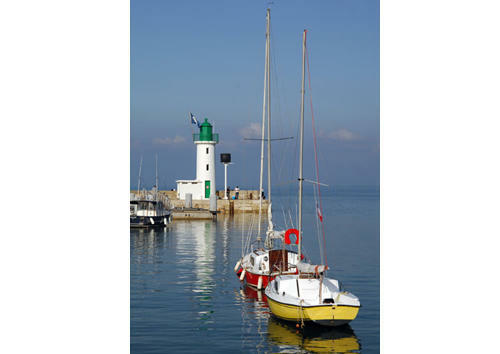 La Flotte really deserves its prize as one of the “most beautiful villages of France”: a lovely marina accommodating some old sailing ships, beautiful houses on the avenue along the seafront, a picturesque paved and half-covered market with its medieval architecture. 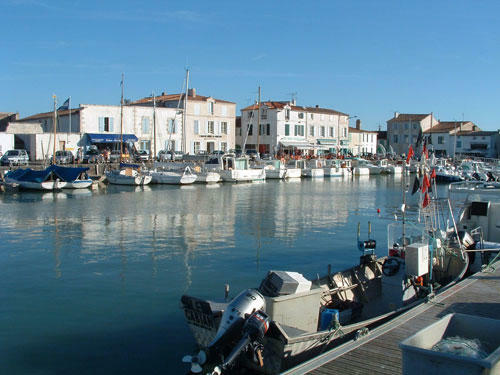 After strolling around the streets of the town, if you are always insensitive to the charm of La Flotte, then sit back outside one of the numerous cafés of the harbour and watch the world go by since the atmosphere is unique and indefinable. 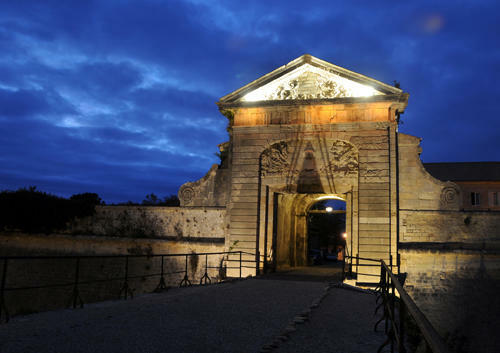 Behind the harbour, particularly lively during the summer season with its evening market, quiet streets lead to the church of Saint Martin whose walls bear witness to numerous attacks. 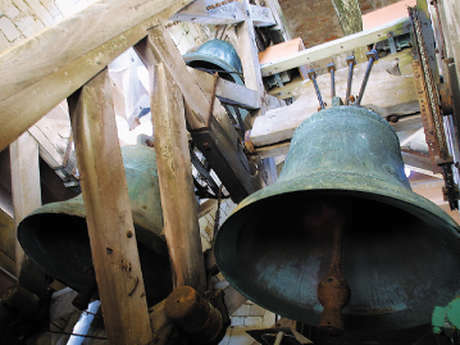 From the top of the belltower, and particularly at sunset, you will discover a superb view over the town and the island. 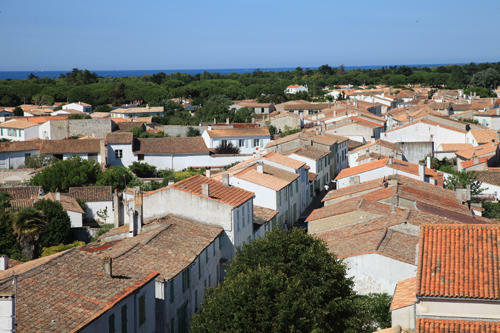 Set at the crossroads of the island roads and right by the ocean, La Couarde sur Mer is primarily a family village. 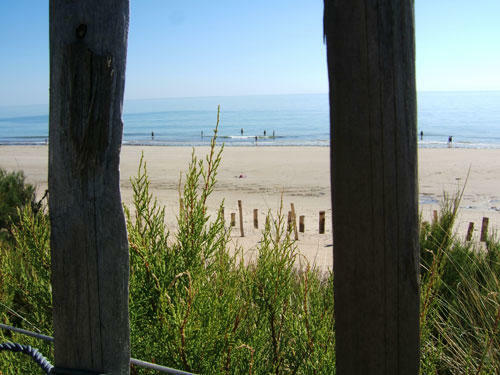 The heart of the town has a seaside resort feel and is the centre of the town life, particularly with the bandstand producing a buzz of activity. 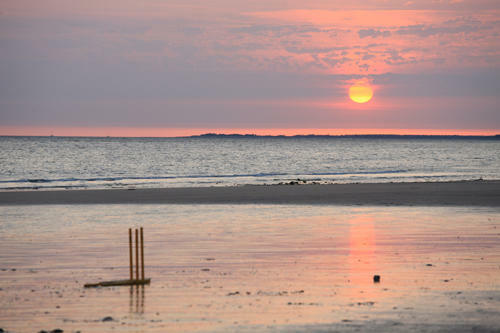 This bandstand, the only one in the island, hosts open-air concerts during all the summer season. 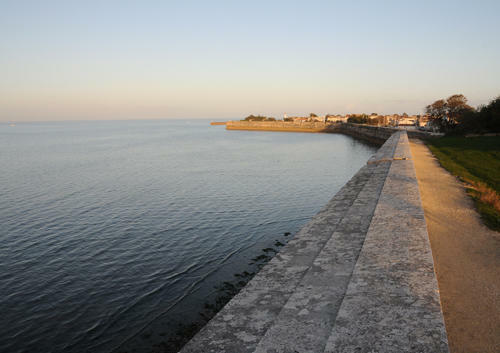 Other concerts, exhibitions, performances and films are scheduled at La Maline, a cultural centre situated on the promenade at the heart of the village. 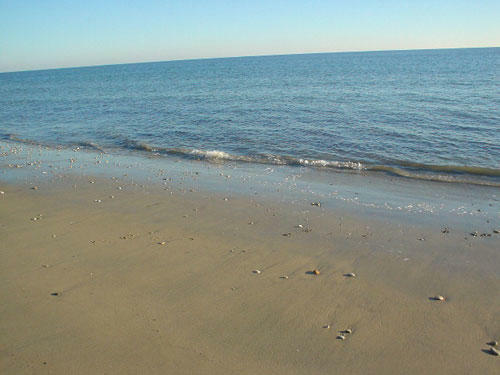 As for beach lovers, several kilometres of golden sand are at their disposal together with a wide range of watersports activities. 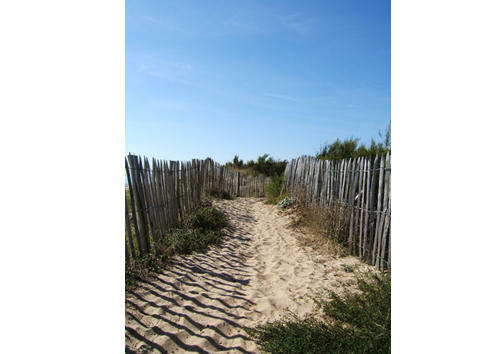 Then go to Le Bois Plage to find the flavours of yesteryear with home-made jams! 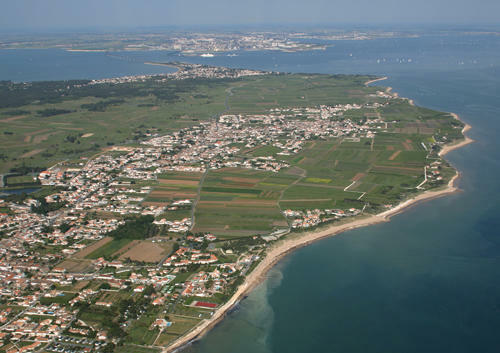 As its name suggests it, the town is bordered on one side by the beaches and ocean, and on the other side by pine forests and vineyards. 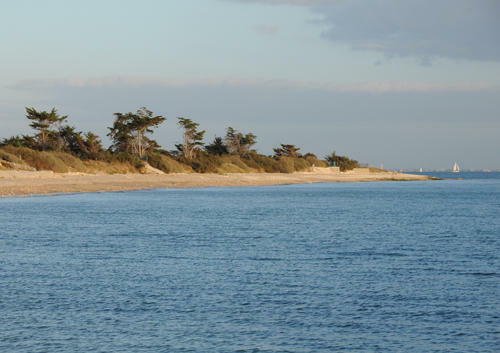 Le Bois-Plage is the main seaside resort of the island, providing numerous campsites, hotels and holiday residences or holiday villages to accommodate holidaymakers. 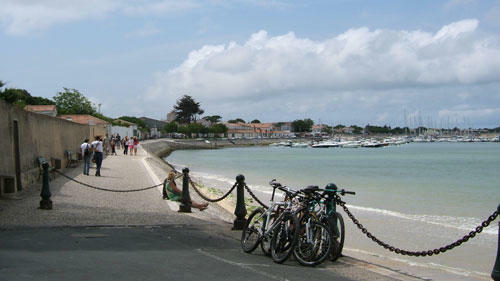 In summer, the most important market of the island takes place in the morning: sea produce, local products or objects. Outside the covered market, a kind of funfair with roundabouts and games, is a delight for kids. 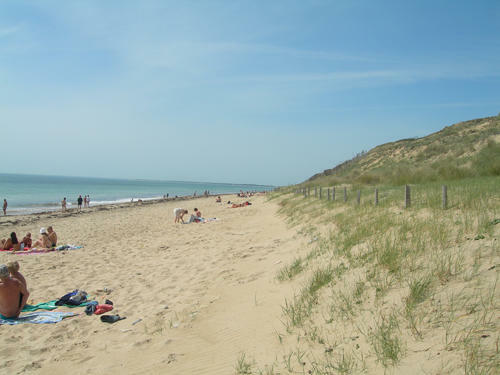 Like the neighbouring village, La Couarde sur Mer, the wide beach provides the same appeal including bathing and watersports activities or fishing along the seashore. 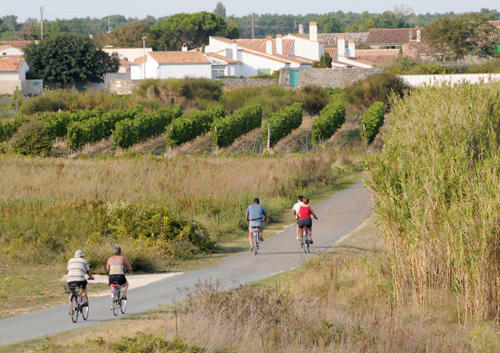 And then follow the road to Sainte-Marie and visit Île de Ré’s winemakers! 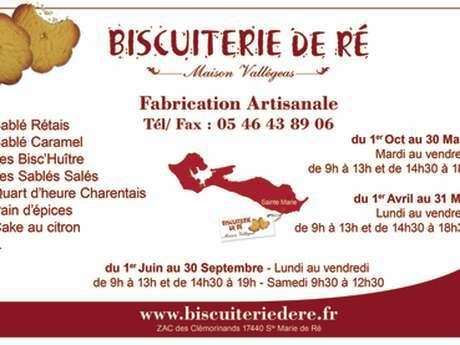 Head to Sainte-Marie-Ré in order to discover the biscuits made by Daniel Vallégeas! 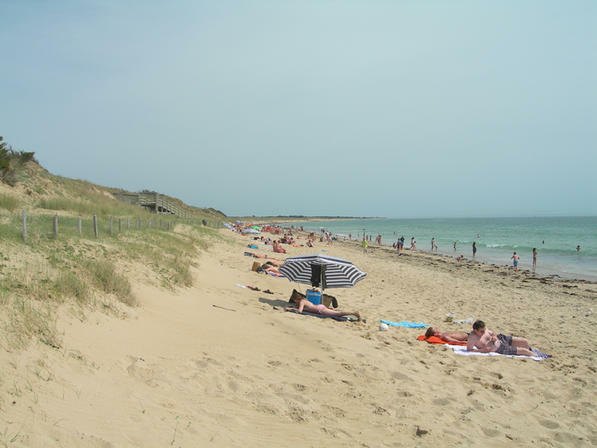 The first impression of Sainte Marie de Ré is that of a small country village, and yet it is situated by the sea. 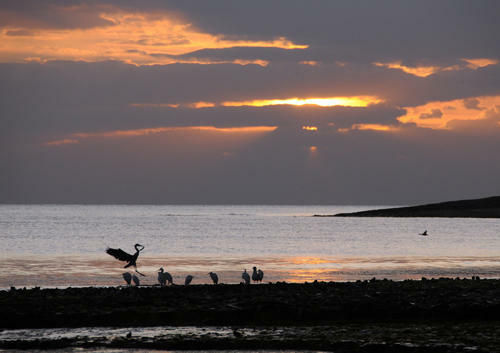 The ‘magayants’, peasant farmers who fished along the seashore by trapping fish in fish locks at low tide, had settled here; after fishing, they went back to their piece of land. 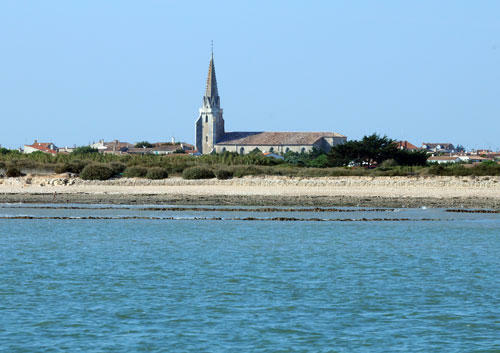 Renowned for its vineyards, Sainte Marie de Ré is the oldest village of the island. 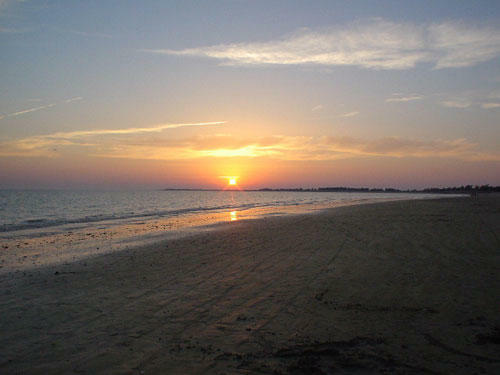 Besides, its wild beaches attract surfers in search of high waves. Some shops are closed! Don’t panic! You can find them on the Internet. 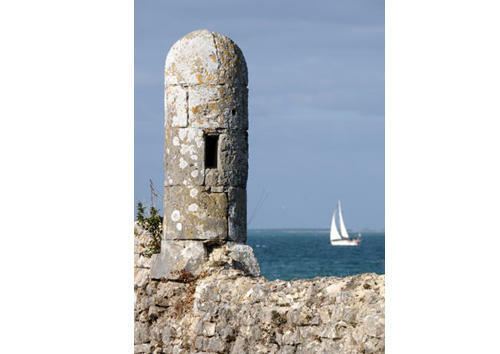 Visit www.iledere.com or their website. 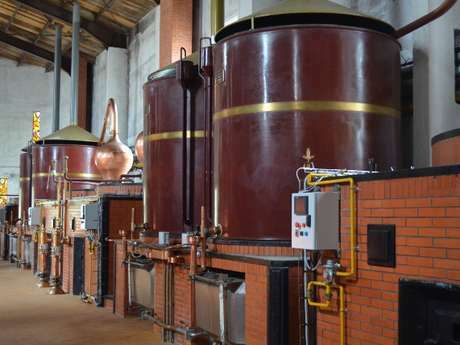 You will therefore have the opportunity to select Rétais products and maybe buy them online since this serviced is provided by a number of establishments. 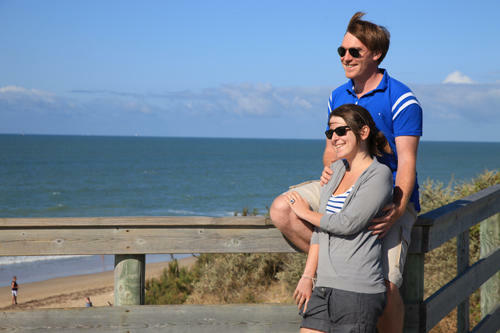 Enjoyed this tour? 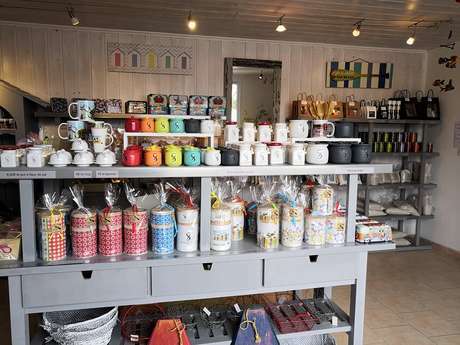 So, don’t hesitate to try out the Northern Gourmet Tour of the island!